I’ve been thinking about how old my kids are and how little time is left for planting seeds of Faith and Joy into their hearts. They grow so fast that I need to find quick easy ways to bless them. 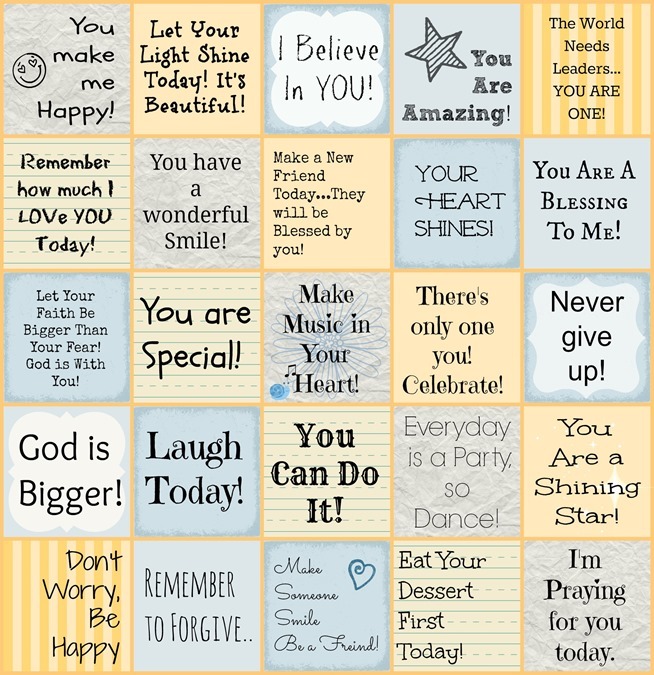 Using these Printable Lunch Box Notes for Kids to encourage your kids is just one of the many ways that I love to fill their bucket. I sneak them into their backpacks, sports bags, under their pillows and of course their lunches! The lunch box is one way to “show up” and make a day special for your kids while they are away all day long. Some super fun foods to add to your lunch box might be French Toast Waffles, Pie Crust Pop Tarts, Homemade Bagel Bites…YUM! 2 Simply click the picture and then print! 4 More Lunch Box Love Notes! 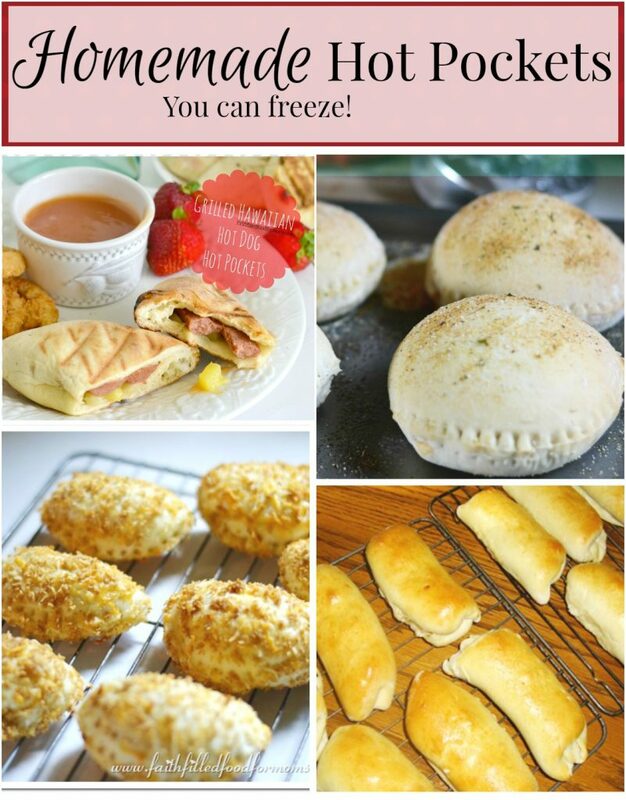 5 Need some Kid Friendly Recipes for those lunches and breakfasts?! Simply click the picture and then print! 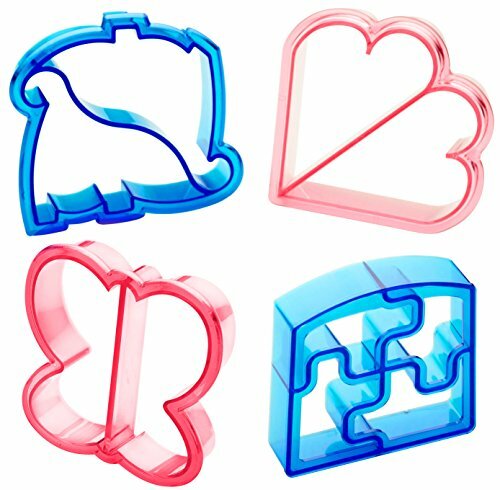 If you want to jazz up your little ones lunch even more…I LOVE these cute little Sandwich Cutters! 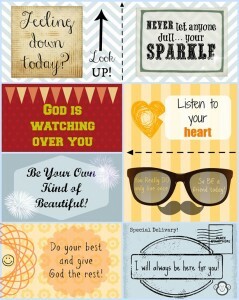 They are perfect with these fun lunch box notes! Have the kids help and they will be more likely to eat their lunch. By the way…you don’t have to make a fancy lunch every. single. day! It ceases to become special then AND it’s too overwhelming for us Moms. I work in the lunch room at our school and it’s kind of sad when kids are bummed out because one kind of food is touching another kind of food…or because it’s too warm and they wanted it cold etc. Want to ensure that your kids are eating their lunch everyday at school? I wrote a post about this, because I worked in a lunch room for a couple of years…catch the secrets your kids aren’t telling you with their lunches. 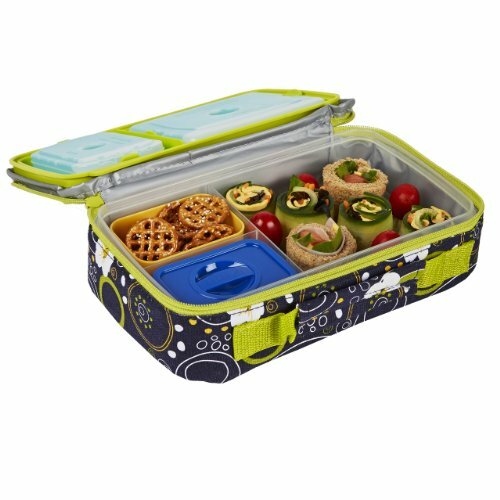 I had really never heard the name Bento Box BUT I love this type of lunch box and I’ve seen the kids eat WAY more because of them. Kids need EASY…trust me, their time is limited in the lunch room and if they have to mess around too long with a lunch box…they’ve lost precious eating time before it’s time to head out to recess. You can get these Bento carriers in all sorts of colors and patterns! Pack a fun lunch and add a sweet lunch box love note and you’ll have smiley kids all day. 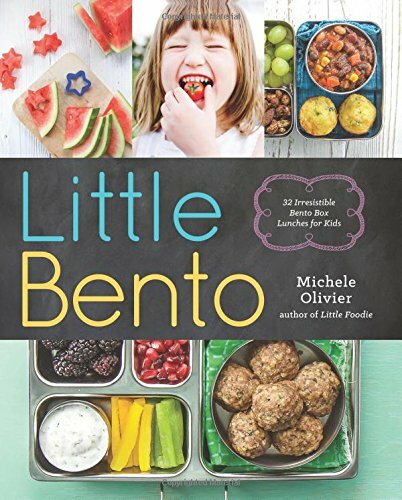 Just in case you think you might run out of Bento Box ideas for your kids lunch box…check out this super cool Bento Box book! Encourage one another and build each other up…that includes those baby dolls! More Lunch Box Love Notes! 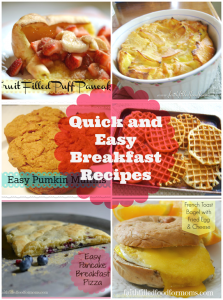 Need some Kid Friendly Recipes for those lunches and breakfasts?! « Back To School $500 Cash Giveaway! No Kidding! These are wonderful. I’m already deciding which child should get which saying! 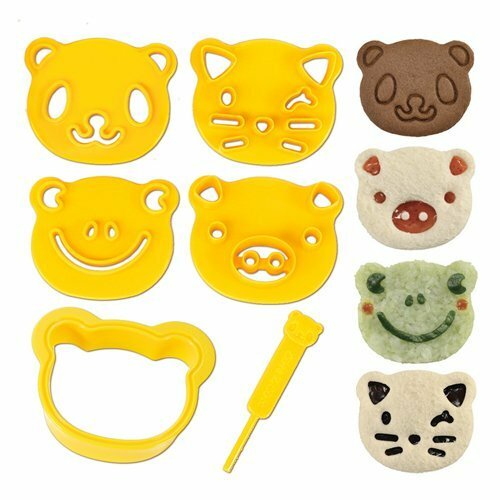 Are these printable? If so, is there a link for downloading? Hi Christine! I’m so happy you like them!! Yes they are definitely printable..just right click and save on your computer then print…OR if that’s too confusing..you can press the print friendly button at the bottom of the post and just delete all the writing around it and print…it’s really easy. 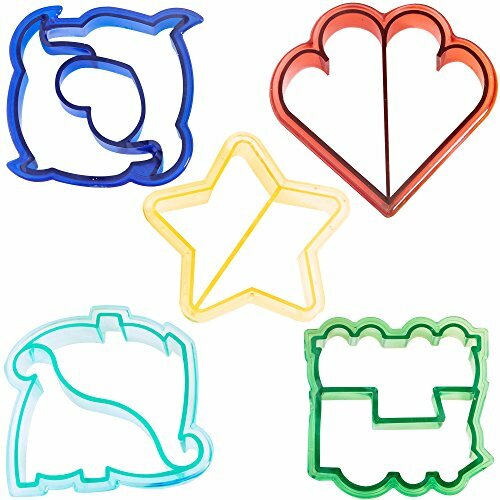 When I made these and printed them out..they are rather small..great for a lunch box..BUT I’m going to be making more and making them a little bigger 🙂 Just so they don’t get lost in the sack or box LOL Thank you so much for stopping by! 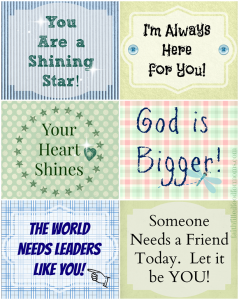 Blessings to you and stay tuned for more printables! Thanks! The print friendly button isn’t working for me. But I’ll do the “right click” option. Again thanks … I love to put little notes in my kids’ lunches or stash one in a back pack. They’re a bit older–6th grade and college freshman–but I don’t think they ever stop enjoying an occasional surprise affirmation! Thanks for providing visually pleasing options. Oh sorry about that 🙁 Yes definitely the saving will do 🙂 I’m excited to hear that your kids are older!! I’m actually in the process of making some for the older crowd! I have 3 teens! But I have a lot of Moms with younger children so I wanted to make some for them too! I’m so happy to hear you are encouraging your kids even though they are older!! Especially with notes..I love to do that too! These are very sweet. Thanks for sharing them! You are so welcome! Enjoy and please feel free to share! Have a blessed week! Just discovered your blog and have already printed these out. School begins on Monday and I am excited to surprise my girls with these in their lunches. Thanks! These are so sweet! I love them! Found you on Turn it Up Tuesday link party. Shared everywhere and pinned!! Thanks for sharing! 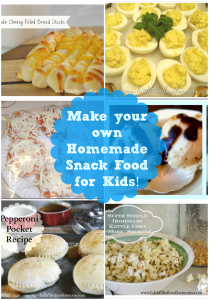 I am always looking for fun things to put in with my son’s snacks for school! These will be perfect! Thanks again! Stopping in from Made by you Monday – Cute ideas. My daughter is just starting preschool but this is a cute idea to use at any age. Thanks for the tips! My boys are too little to read just yet, but I like the idea of putting a small note with just a picture in their pocket or in the morning. I like the idea of using these notes in my husband’s lunch as well! I’d love to invite you to join my weekly link up, we share posts on what has been on our hearts, minds and bookshelves, and you would be a great addition to our community. If you are at all interested, stop by anytime this weekend. I love these! Definitely something I could even see myself leaving on my kids’ workspaces in the mornings before we start school. Thank you for sharing at Inspire Me Wednesday. Featuring you in this week’s issue. Thanks for sharing these! The kids loved receiving them. Hi Sarah! 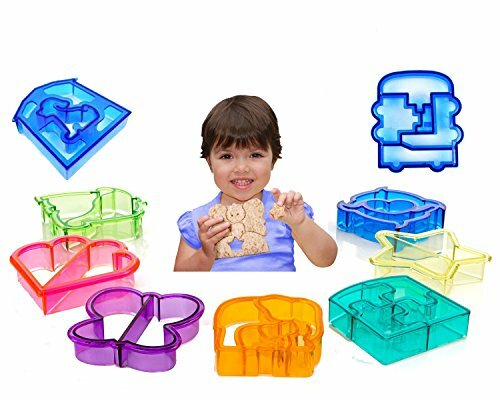 I’m so happy to hear that your children loved these! I will be making more before school starts…so I will let you know! Thanks for stopping by and blessings to you! These will make lunches so much easier! Thanks for sharing at Merry Monday!